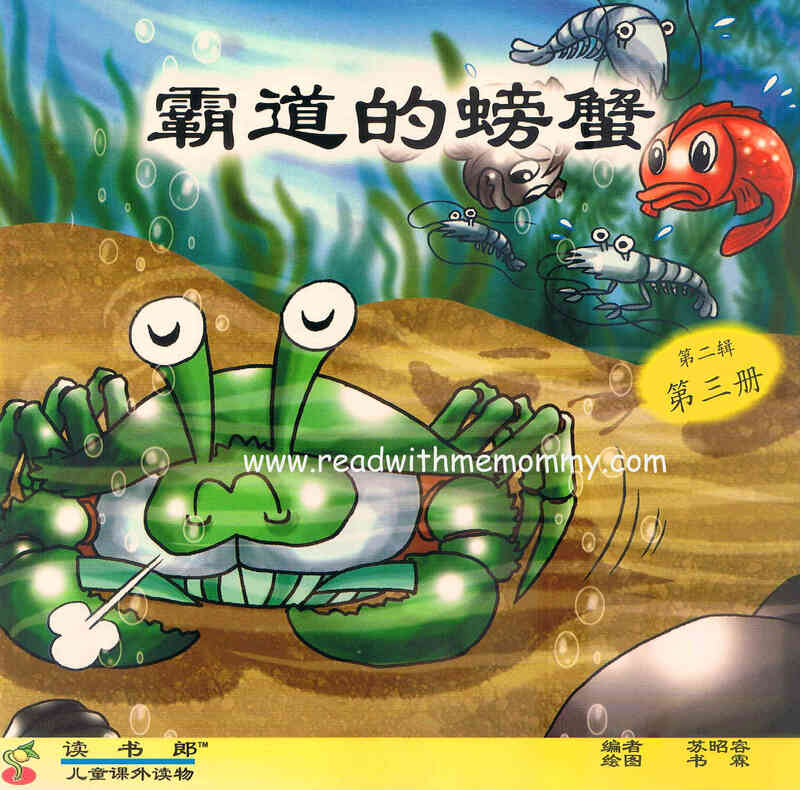 I Can Read series《我会读幼儿启蒙读物》was very well-received by parents and teachers. 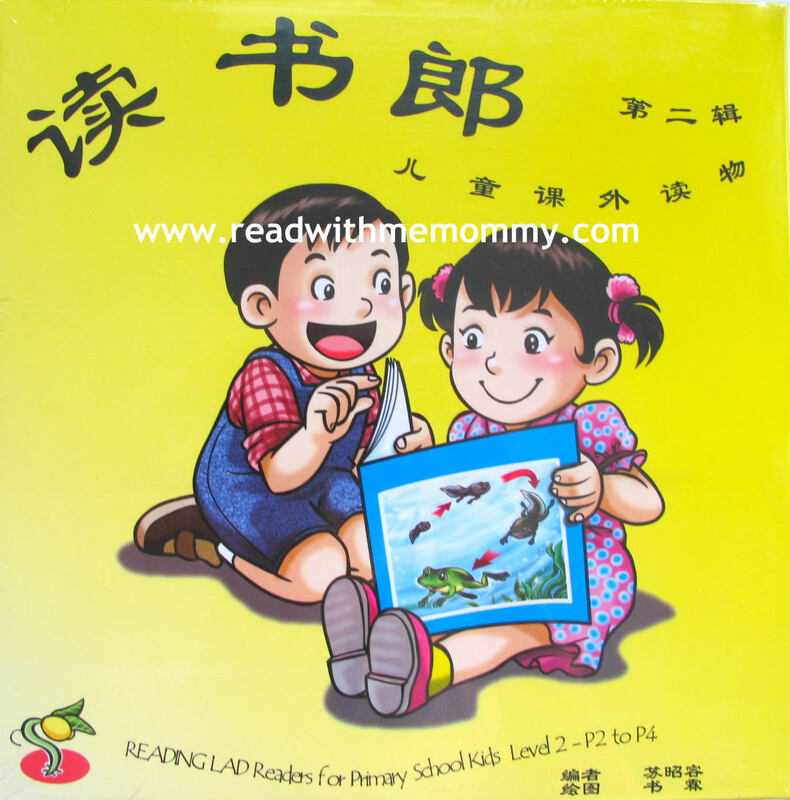 Following the success of I Can Read series, the author came up with Reading Lad《读书郎儿童课外读物》. 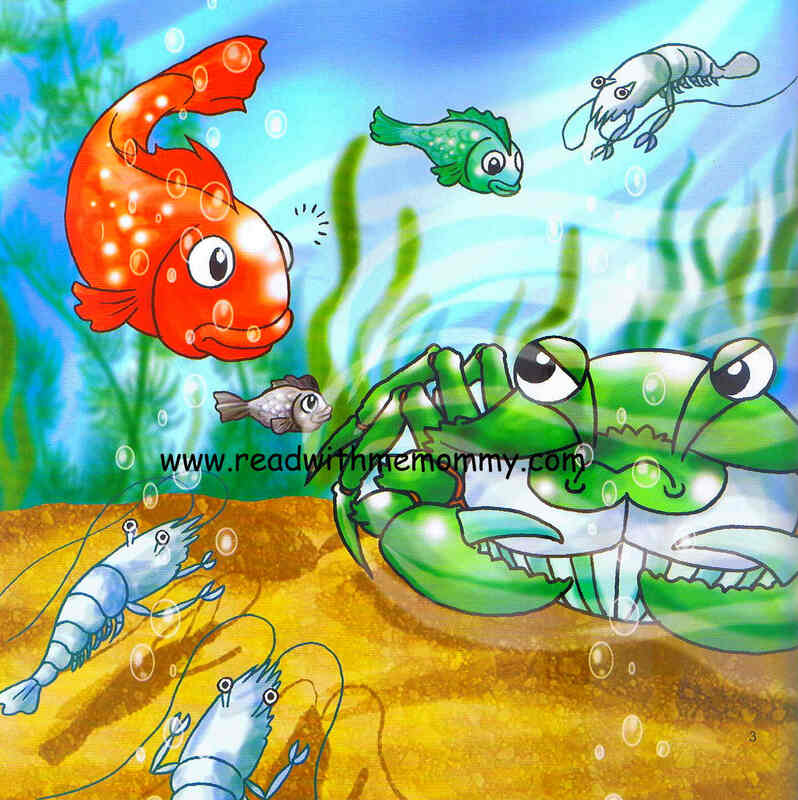 Reading Lad series is written for children aged 6 – 13 years old (K2 to Secondary 1), and is intended to be used as a storybook to be read during leisure. There are a total of 6 volumes. Each volume contains 6 books, with 1 story in each book. Each volume focuses on a different topic, and the topics include science, well-known people, history and values such as filial piety, etc. 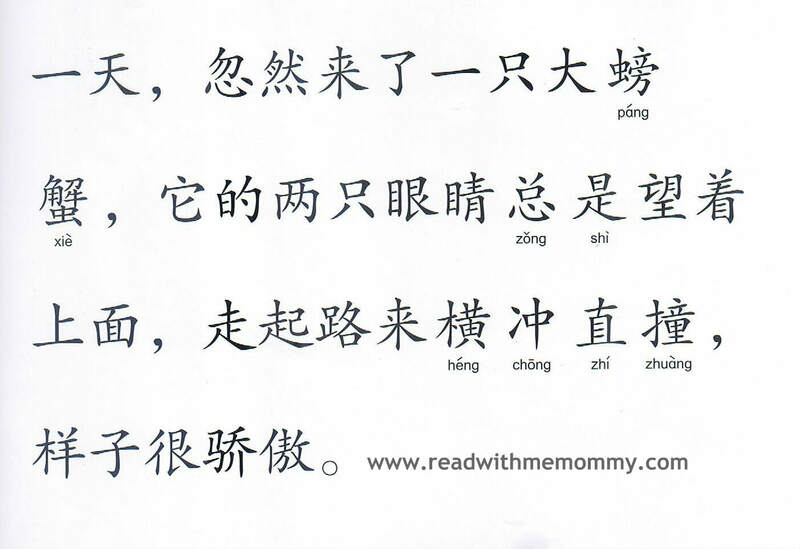 Hanyu Pinyin is placed only on difficult words. 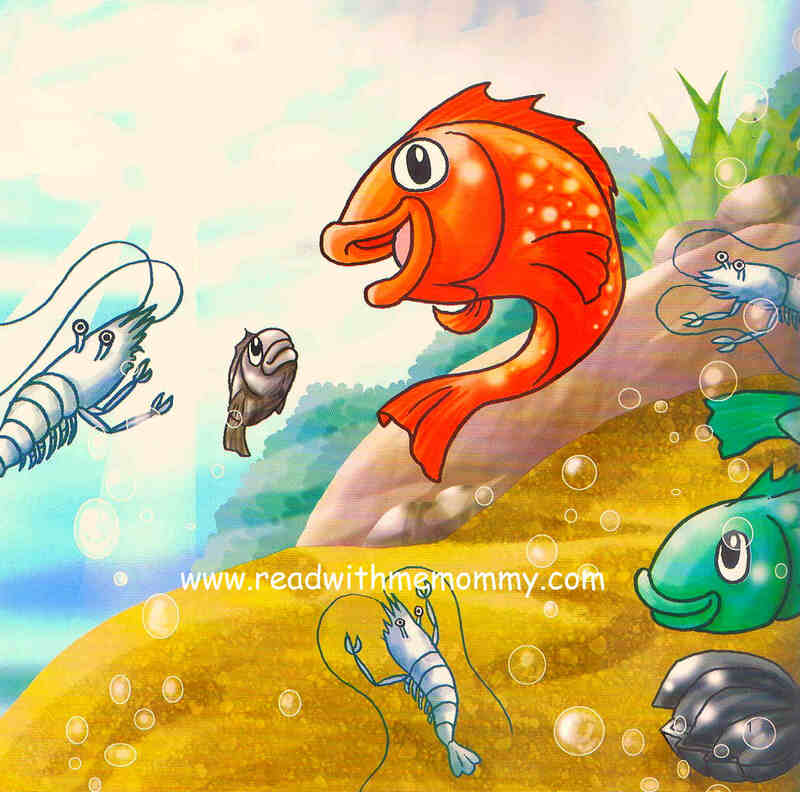 At the end of each story, there is a list of questions for the child to ponder over. 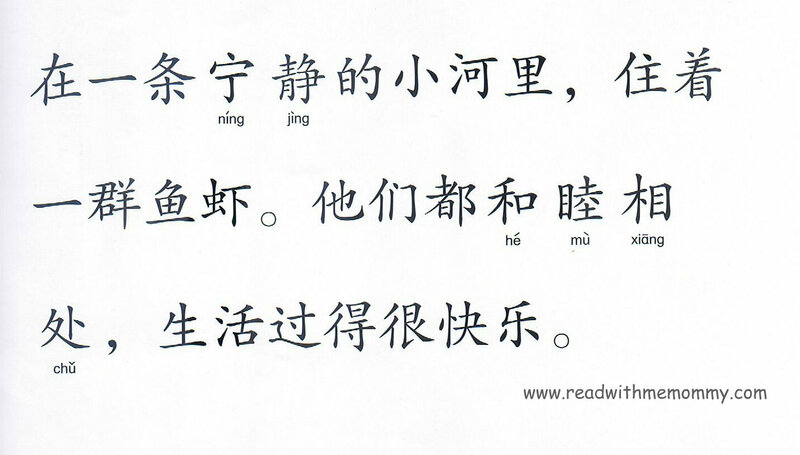 These questions would be useful in preparation of oral exams.